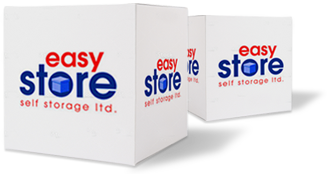 Here at Easystore, we’re proud of our roots, and have given high-quality storage to thousands of people across South Wales for many years. 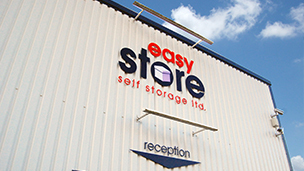 We’re a family-run Cardiff storage company, and we like to think our friendly service confirms that, as we endeavour to be as approachable as possible to our trusted clients. 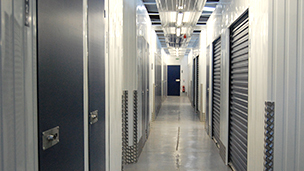 We’ve two different locations: our first self storage facilities in Cardiff and also in Bridgend, and when you ask our friendly staff for a quote, we guarantee to match any like for like quotations made by competitors in South Wales – we’d be delighted to offer you the very best price possible. And remember: unlike our national competitors, we’ve no hidden fees and no long-term commitment.